When someone walks into your office and says he moved to Central Vermont to start growing a coral reef, you might be justified in thinking he is a little off. But, that is how we met Keith Berkelhamer. It turns out that when you are an expert aqua-culturist, you can grow a coral just about anywhere. If you also happen to enjoy skiing, biking and hiking in the Green Mountains then Warren, Vermont ends up being the perfect place to be a ReefBum! 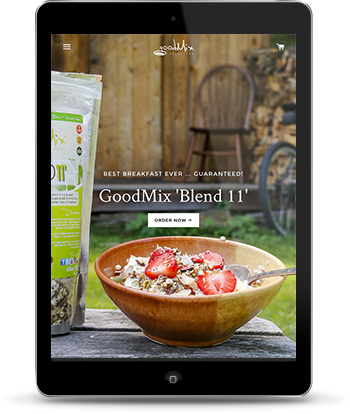 Keith asked us to take his old, fixed-width website that hadn’t changed in years, and turn it into a responsive, living breathing web destination. He wanted to be more than just a site with pretty pictures and some text. He wanted to be a resource on the web for people interested in saltwater aquariums and coral reef frags – an online location to learn, share and be inspired. 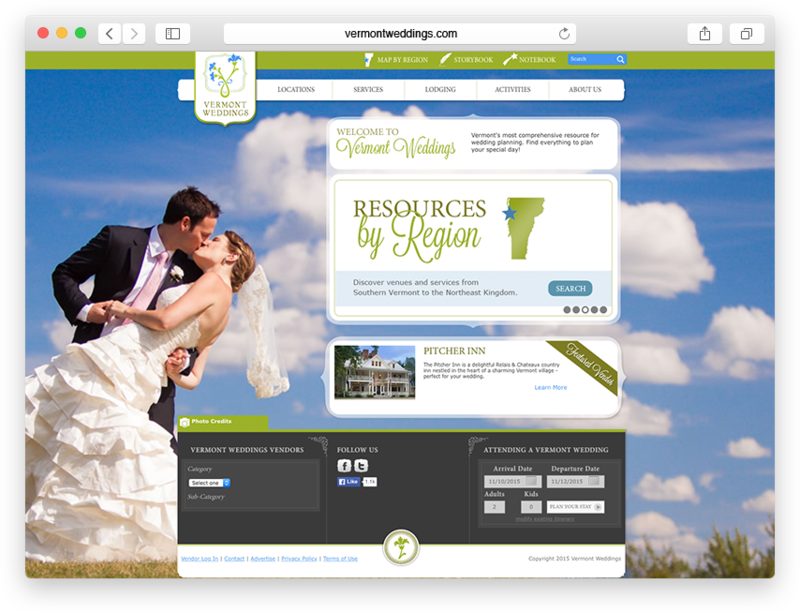 What we came up with was a site that can live and grow to meet the needs of his business. 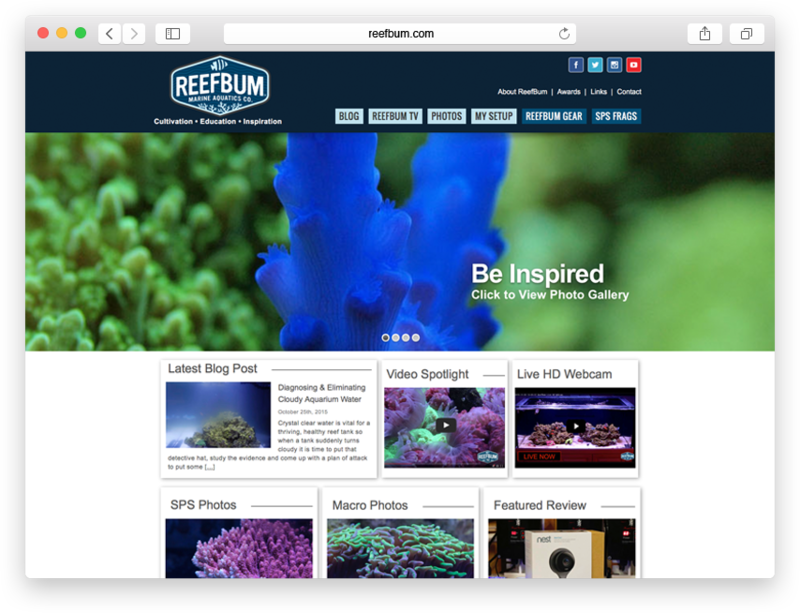 Built on the Wordpress framework, ReefBum.com has plenty of pertinent areas for updating content, large responsive tiles that showcase Keith’s beautiful pictures, and a storefront for selling ReefBum products and eventually coral reef fragments for other enthusiasts to plant in their reef tanks. 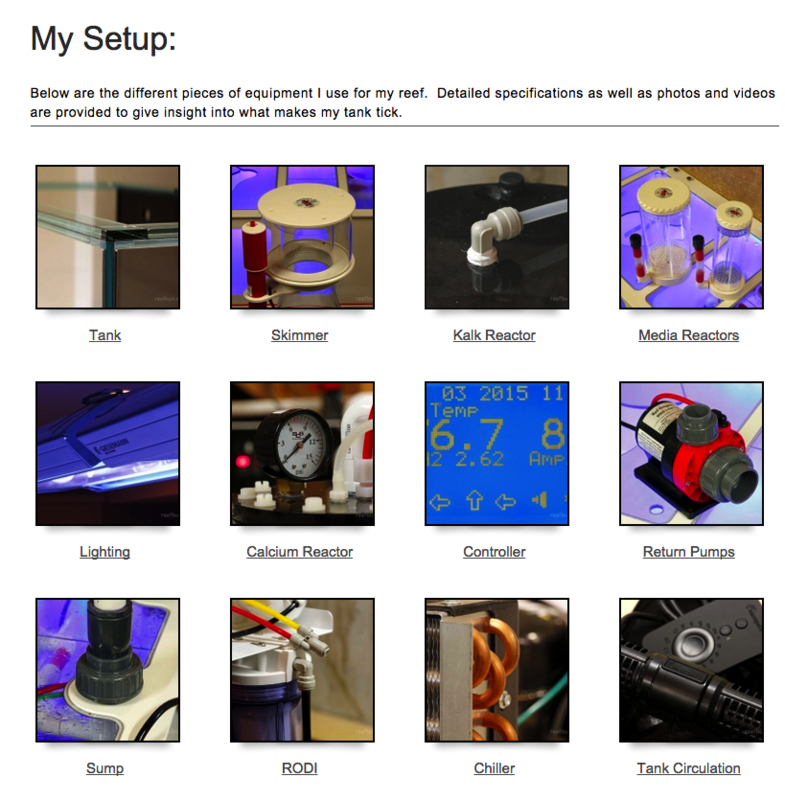 The “My Setup” section contains detailed information about each component of his aquarium with video and photo galleries in each page. 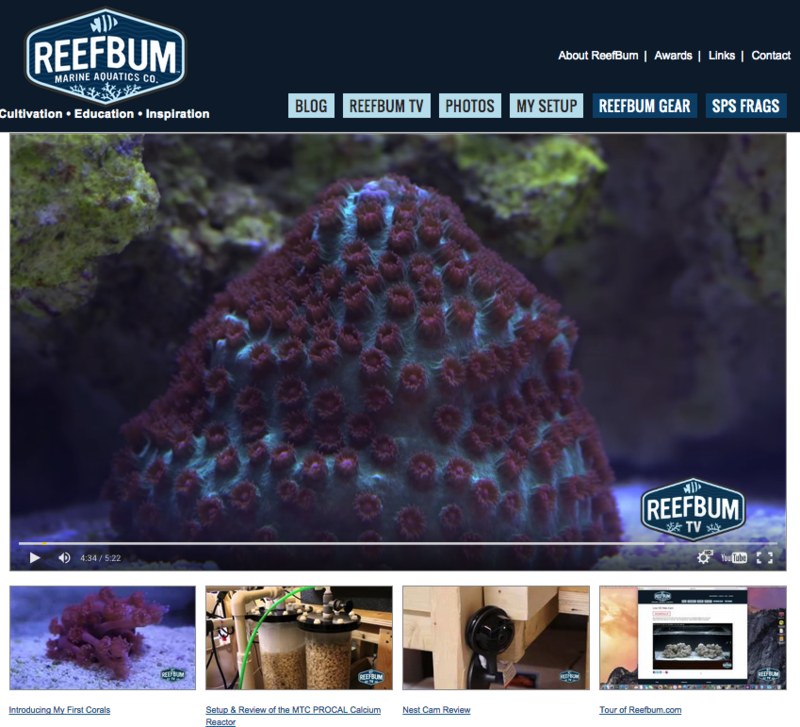 One of the coolest feature on the new site is the high definition live webcam on the current ReefBum saltwater aquarium. You can watch the fish meander through the tank or, if you have time, watch the coral grow. The ReefBum YouTube channel has its own page with an integrated big screen effect. Just click on the video you want and it plays on the big screen. The online storefront sorts products by categories and links to SquareUp.com for credit card processing. We used Google Tag Manager to implement event tracking using Google Analytics on the site. Keith can now tell how people are getting to his superb content and which homepage slides or sidekicks generate the most clicks. Comparing analytics for the month before and after launch the numbers look pretty good. Average Time on site is up from 47s to 77s. Keith is doing an amazing job of generating content and being rewarded with relevant traffic – proof that CIKASS is real. Content Is King, Authentic Stories Sell!